What is the Best Cell Phone Car Charger? If you need a mobile phone charger for your car, be sure to check out this guide. Here we look for the best cell phone car charger that won't break the bank. Don't let the name brands fool you. Is it really worth spending over $30 for a simple cell phone car charger? There are loads of accessories for mobile phones nowadays. They have become essential devices in our lives. 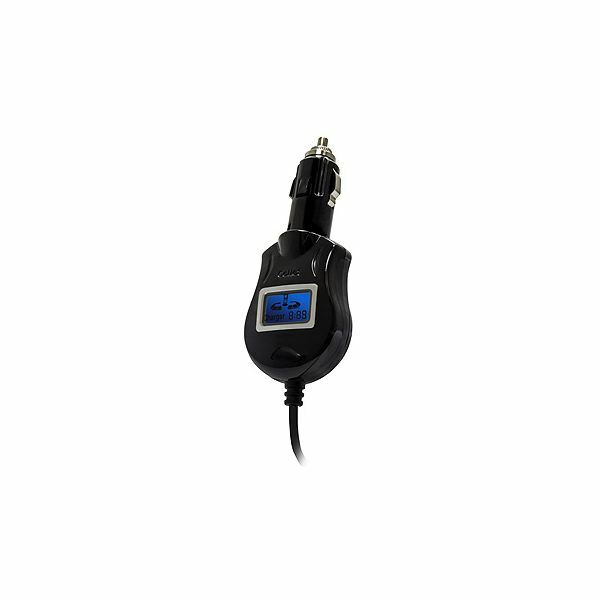 Since many smart phones now include GPS navigation capabilities, it makes sense to have a cell phone car charger. If you’re often out and about and you need your mobile phone, then a car charger could be just the thing to ensure you don’t get stuck with a dead battery. 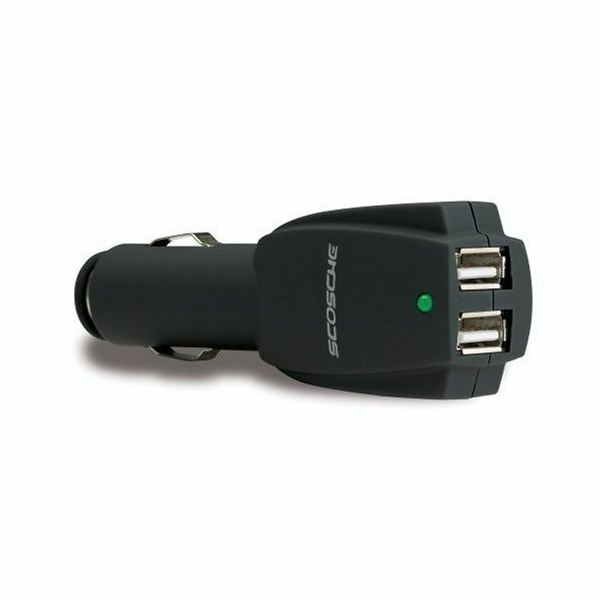 In this article we highlight some of the best cell phone car chargers for under $10. 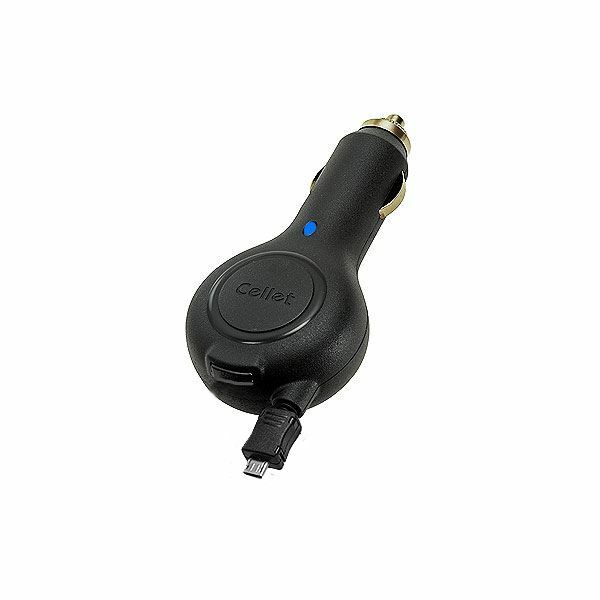 The most popular cell phone car charger on Amazon is this iPhone device. It fits into any car lighter jack or 12V accessory outlet. 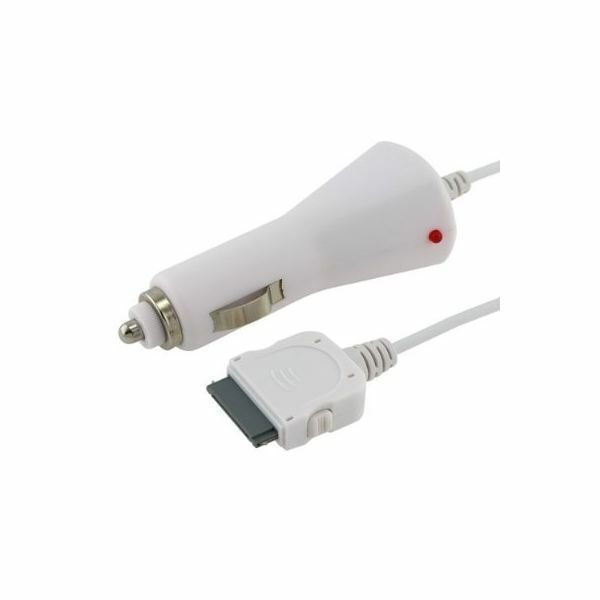 It is capable of charging up the iPhone 3G and iPhone 3GS as well the iPod. It also allows you to use your iPhone while it is charging, which is very handy. Aside from the basics, it even has a built-in safety feature to protect your phone from overcharging. It is a very cheap product and it looks cheap and charges slowly. It loses points because despite the low, low price there are a few complaints about reliability in the user reviews. You can order this for just $2.86. 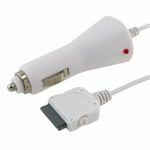 This micro-USB charger is suitable for a wide variety of mobile phones including the Google Nexus One. It plugs into your car lighter jack and the flexible plug has an LCD on it which provides you with charging information. The display is easy to read, even in the dark, and it changes colour from orange to blue so you can see at a glance when the phone is fully charged. It feels sturdy, looks good and it is easy to plug in and out in a hurry. It also provides short circuit protection. The phone can be used while it is charging. You can order this for $9.95. This device plugs into your car lighter jack and offers two USB ports for charging. This means you can charge a number of devices including your mobile phone. It works with the iPhone, BlackBerry and a number of other cell phones. Just make sure your device can be charged directly from USB before you buy this. You can order this for $8.49. 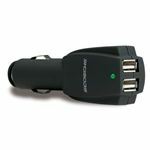 This is another micro-USB car charger that plugs into your cigarette lighter jack and works with a wide variety of mobile phones. There’s an LED indicator to show the charging status and short circuit protection. This is ideal for people who don’t want a tangle of wires because the cord is retractable and you can press a rapid retract button to wind it up. 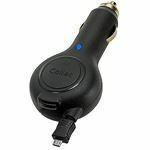 You can order this cell phone car charger for $9.95. As you can see, there is no need to break the bank if you want to get a cell phone car charger. Just make sure you check the connection on your mobile phone and the manufacturer’s information about supported models before you buy. If you have an iPhone, the first charger on the list is tough to beat for price. 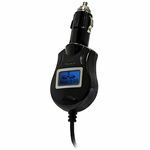 There are similarly cheap car chargers out there for other phones, but because it is priced below $10, the Elite LCD car charger has the extra features to make it worth paying a little more. *Please note - the author received 'Elite LCD Car Charger' from a company other than Bright Hub in order to develop the content contained within this article or review.